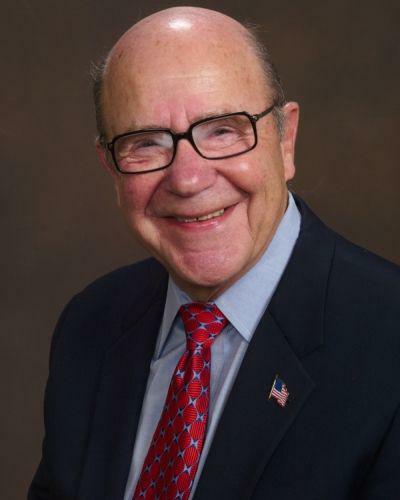 Speaker Background: Mort Harris experience includes President of Universal Steel, President of Replenex Corporation and the Source One Alliance; as well as active participation as President and Board Member in multiple Industry Associations. Mort understands BUSINESS and what INVENTORS and STARTUPS need to know to increase success. As a Certified SCORE Counselor, Mort has additional training in mentoring and advising INVENTORS, STARTUPS and BUSINESS OWNERS to help them make better decisions to succeed better in the marketplace.